Your Suburb or Region ? 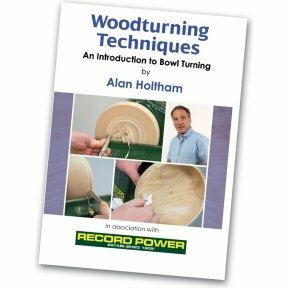 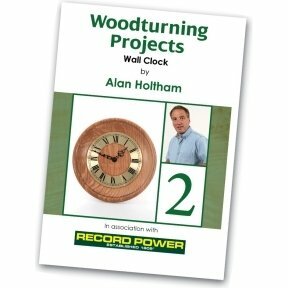 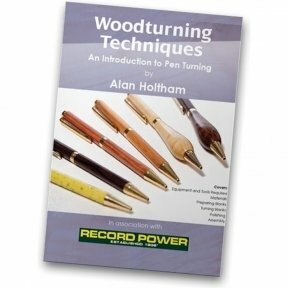 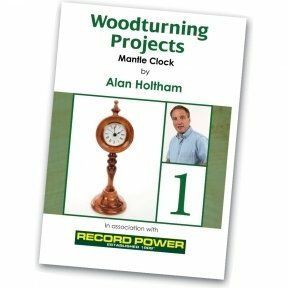 In this programme Alan Holtham shows you how to get started with bowl turning. 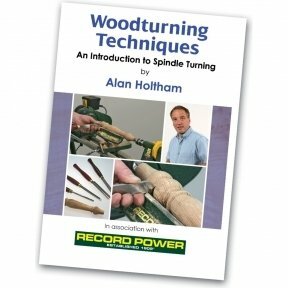 Alan starts right at the beginning. 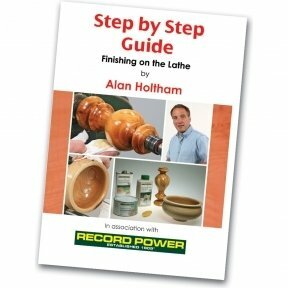 Great stress is put on using the minimum number of tools to get the best result with the minimum of effort. 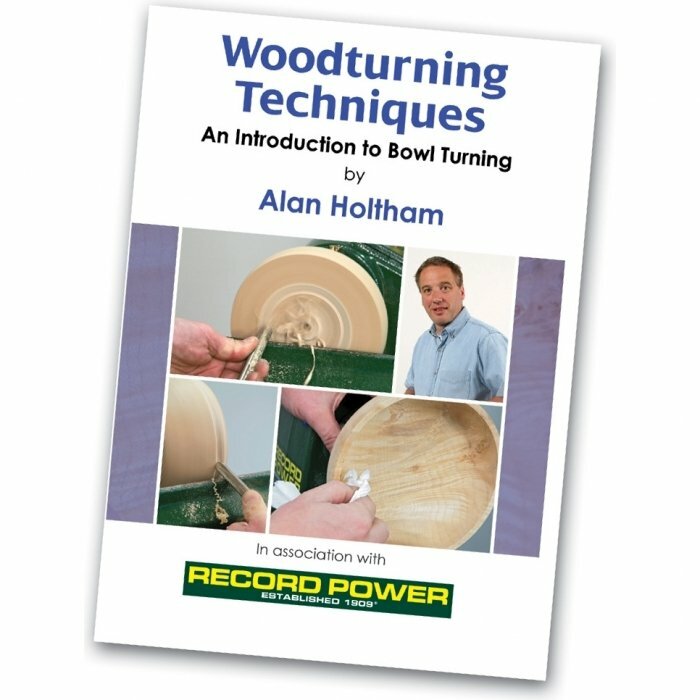 The use of the bowl gouge is shown in detail, Alan then shows you how to prepare the bowl for the polishing process and he demonstrates a quick and easy finish using sealer and paste-wax.